As early as 10,34 € month financing with a maximum maturity of 18 months; total amount 186,12 €; Bound annual borrowing rate 5,74 %, effect. APR 5,90 %. These figures are also the representative example in the sense of §. 6a paragraph 4 PAngV Agencies are exclusively by BNP Paribas S.A. Niederlassung Deutschland, Standort München: Schwanthalerstr. 31, 80336 München. 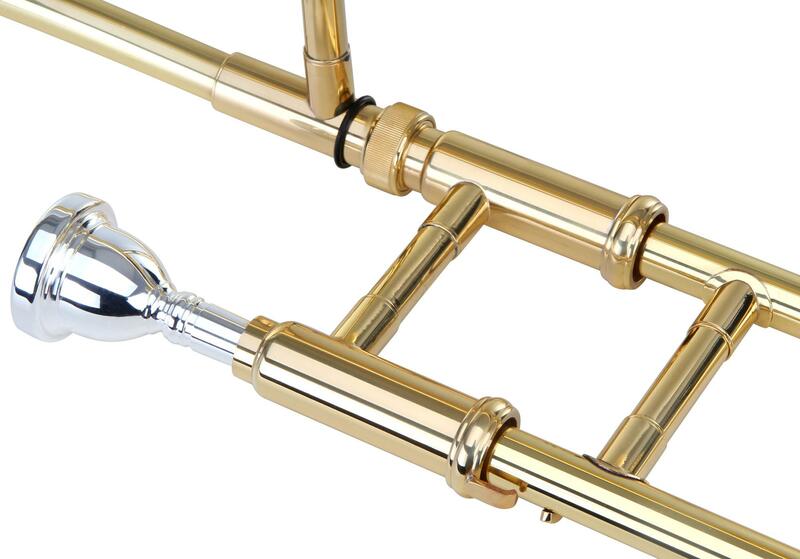 The TP-215 tenor trombone is made of brass with the nickel silver inner slide. 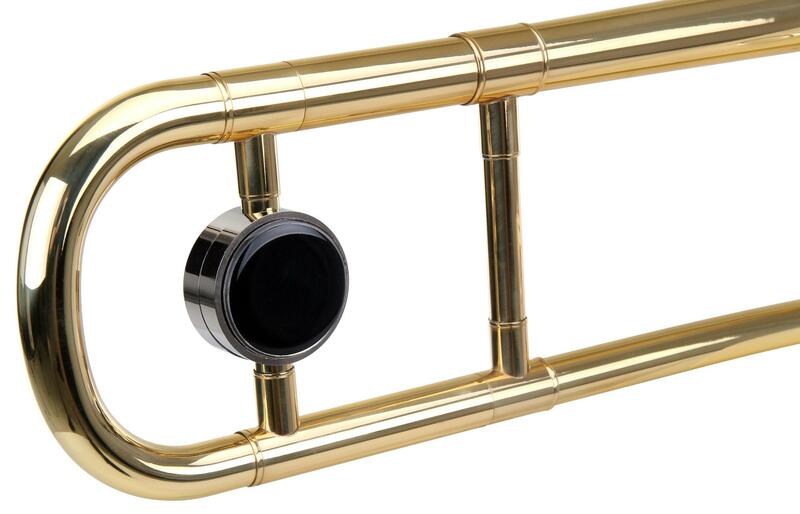 The instrument is distinguished by its balanced tone and good intonation. The diameter of the bell is 215.3 mm; the bore is 13.34mm. 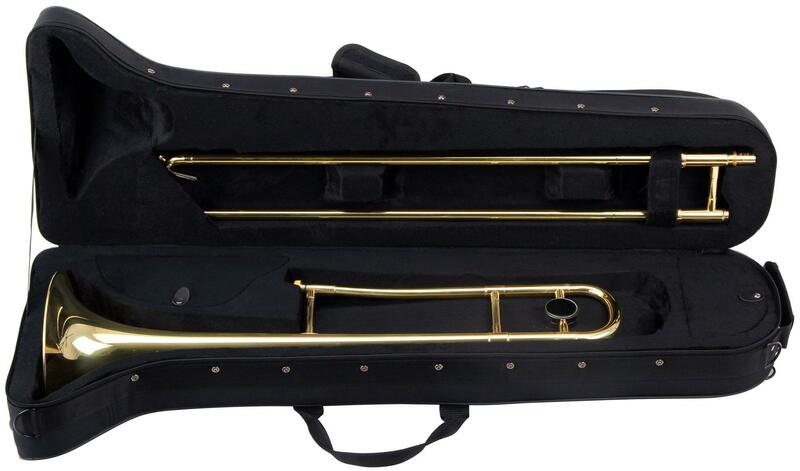 The trombone comes with a case, mouthpiece and cleaning cloth. 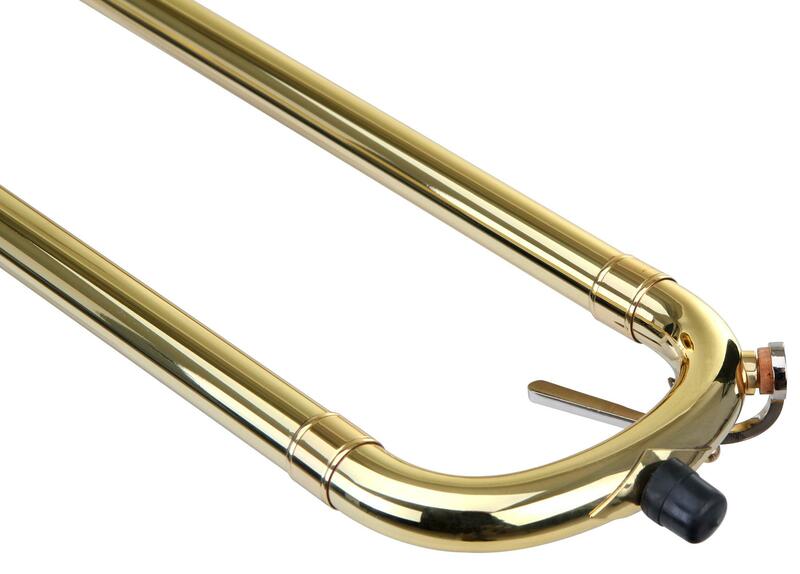 To ensure the long life of your instrument, all Classic Cantabile brass instruments are quality-control tested. 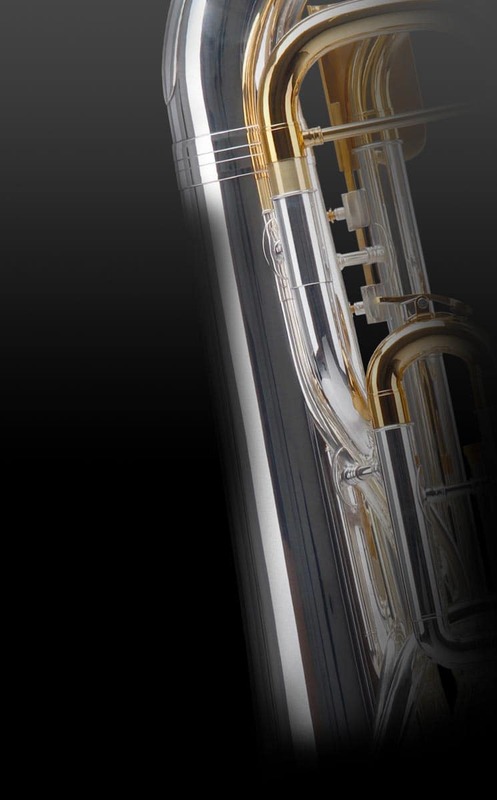 This is done in our instrument workshop by qualified instrument makers. 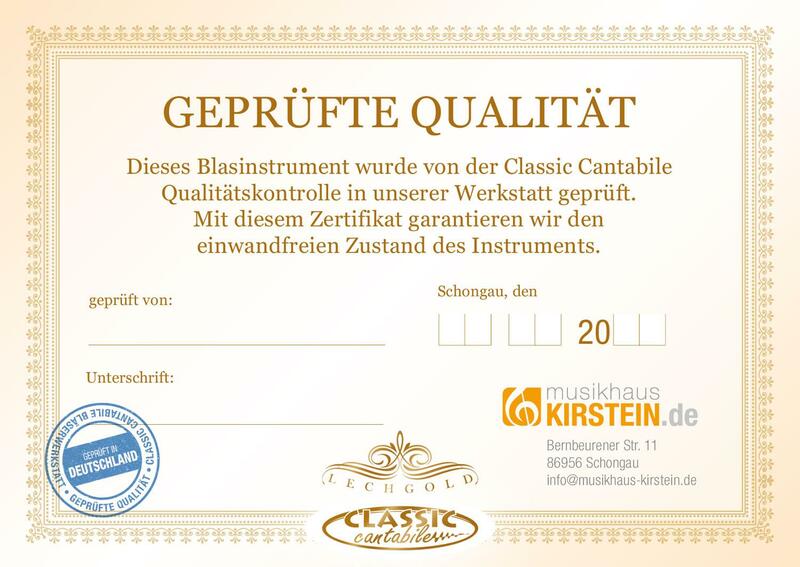 A certificate of guarantee comes with each instrument.